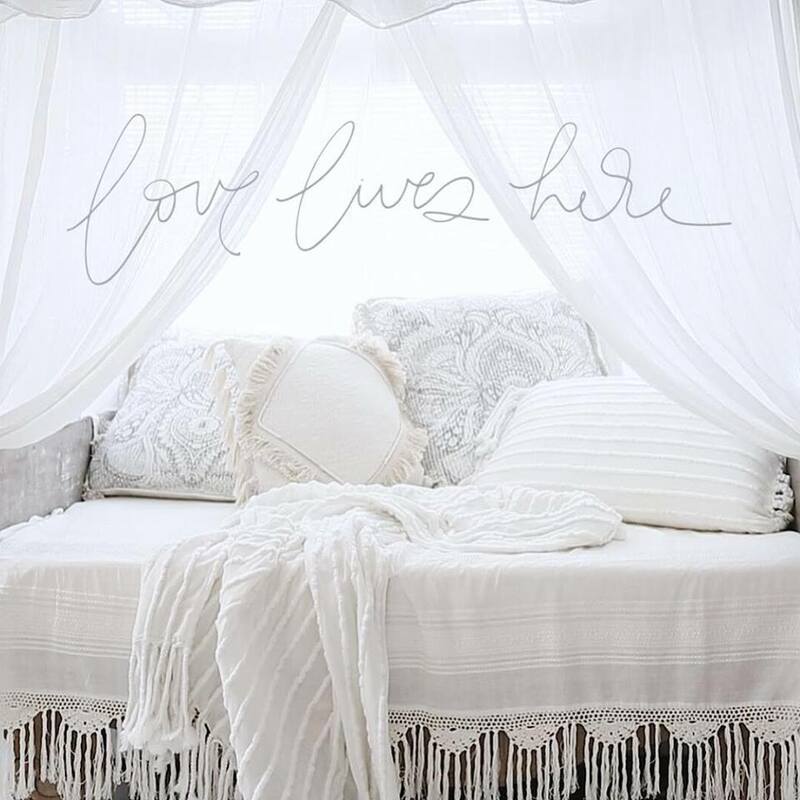 Losari Home | Coastal Boho | Scandinavian | Hamptons Style | Afterpay it. Losari embodies a sense of lightness, floating and calm. Losari’s signature white on white, delicate pastels and natural textures calm the wildest of storms. Losari brings you collections of treasures for the Home, inspired by the luxurious bohemian world.